Now it’s not hard to believe that 90% of people are happier in the summer than the winter. The weather is cold and often rainy in the North West, daylight hours are numbered and the stress of Christmas begins to ramp up. 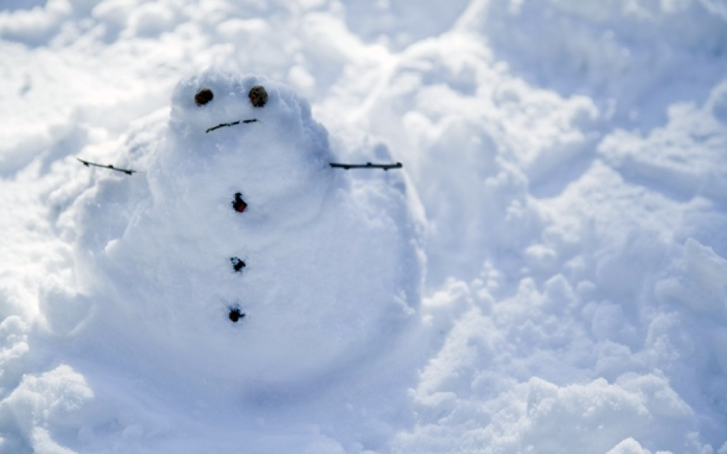 But one thing that has been proven is that exercise and keeping active helps to keep the winter blues at bay. 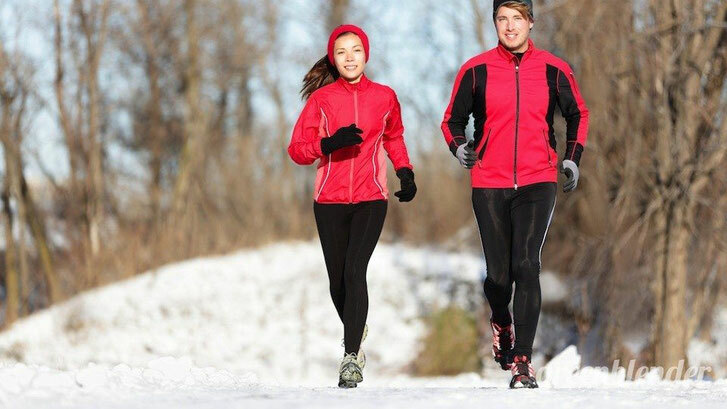 Exercise is the top way recommended by the NHS to combat seasonal affective disorder and winter blues. It gives you tones more energy of energy and causes your body to release ‘feel good’ chemicals called endorphins. Endorphins are structurally similar to the drug morphine, and cause feelings of euphoria. Their release is triggered after various other activities too, such as, eating nice food and drinking alcohol. But neither of the above will help you feel 10/10 in your new year’s eve frock (or suit, sorry Fellas). So put down your mince pie and pick up those running shoes! Now although the sun doesn’t beam down on us the same in December as July, it is important to get outside in the fresh air and get some sunlight exposure. Vitamin D is essential for healthy bones, strong immune systems and normal blood pressure. 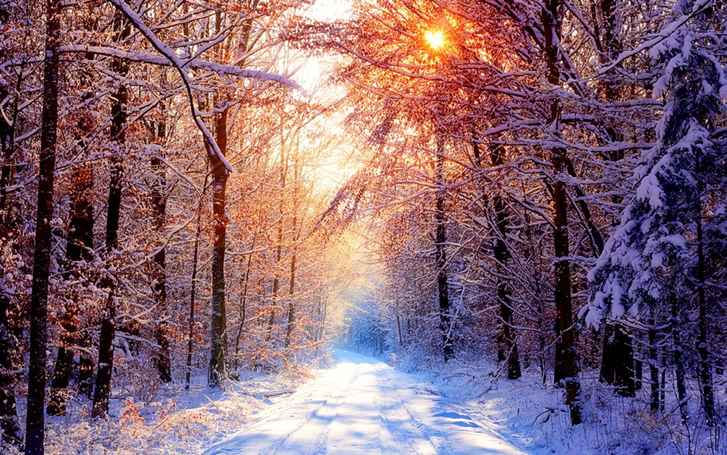 So on those days where the winter sun is shining, put on your walking boots, wrap up warm, and get outside for a stroll. Despite the actual ‘health’ benefits, I’m sure most people would agree with me when I say there are few nicer feelings than the sun on your face! The festive period is all about spreading cheer and being sociable. 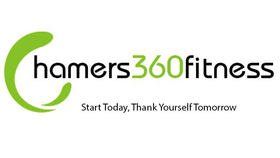 Here at Hamers360fitness we have a regular group of go-getters who attend our boot camps on a Wednesday evening (7-8pm) and Saturday mornings (9.30-10.30am). After all, exercise is better when you’ve got friends to do it with. Despite what some of you may think, exercise doesn’t have to be a completely appalling experience which leaves you wanting to go home, burn your gym kit, and hibernate for the rest of the winter. In fact, going out for a brisk walk with friends can be a great way to catch up. Going to your local leisure centre to use the pool and sauna in the cold winter months can also be super enjoyable and great escape from the stresses of the outside world. If you’re looking for a fun group of people to work out with this winter come and join in with one of our boot camps held at our new Hamers360fitness HQ, 18 Bury Road in Rawtenstall (opposite the fire station). Alternatively get in touch to enquire about our personal training sessions, which are also available for couples or small groups!